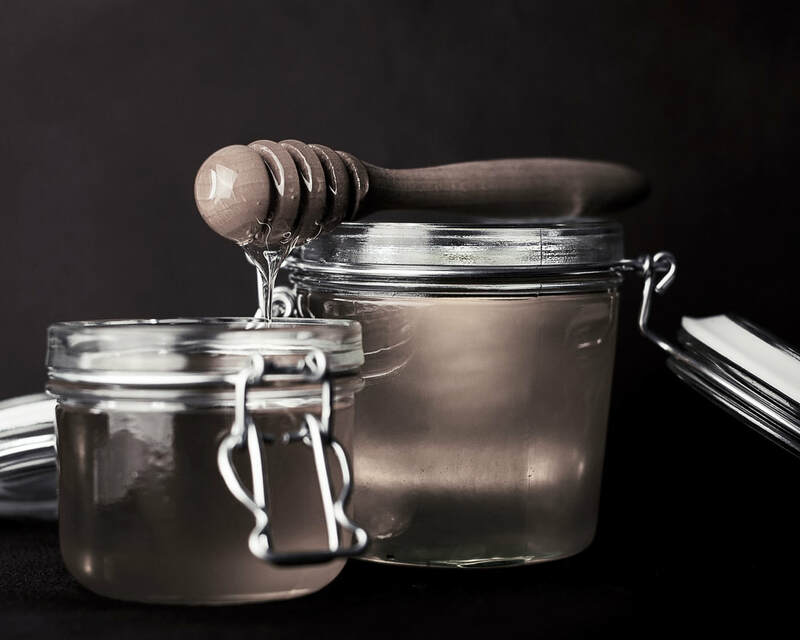 If you're worried about putting sticky honey in your face mask, don't be - once it's combined with the clay and hydrosol, there's no hint of stickiness left. The only downside of adding honey is that the mask will no longer be vegan. Honey has antibacterial properties, which reduces infection and helps in fighting acne and pimples. It also soaks up impurities from the pores of the skin, which works really well in combination with the Rhassoul clay in dealing with problem pores. Honey is also an effective natural moisturizer for skin, helping to slow down the aging process. Any honey works well, but if you happen to have some Manuka honey, all the better - Manuka is known for helping relieve the symptoms of acne and eczema. Moisturise your skin with your favourite oil, serum or creme. Your face will probably be slightly red straight after you remove the mask but it will return to normal fairly quickly. If you do find that your skin takes a little longer than most (everyone's skin is different), you may prefer to use your mask in the evening as part of your night-time skincare routine. If you found you've made a little too much, either treat the back of your hands to a mask at the same time, or keep the spare mask in the fridge for another time.